We’re thrilled to be bringing Bad Diaries Salon to New Zealand, and to WORD Christchurch 2018, which runs this year from 29 August to 2 September. 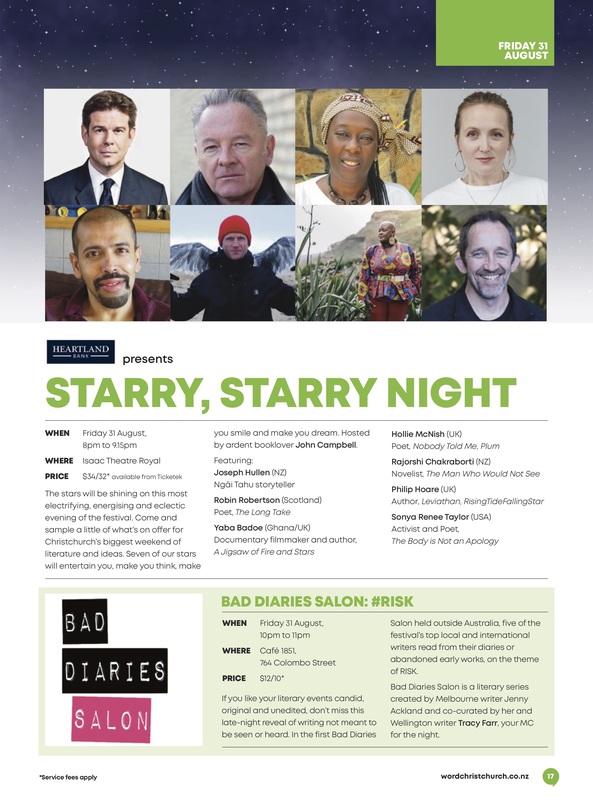 The theme for WORD Christchurch this year is ADVENTUROUS, and Bad Diaries Salon will be bringing the #RISK to Friday night at the festival, following on from the gala Starry, Starry Night event. Browse the full WORD Christchurch programme for details of this event and more. We hope to see you at Bad Diaries Salon. For more information about this event, and to purchase tickets, view this event on the WORD Christchurch website. 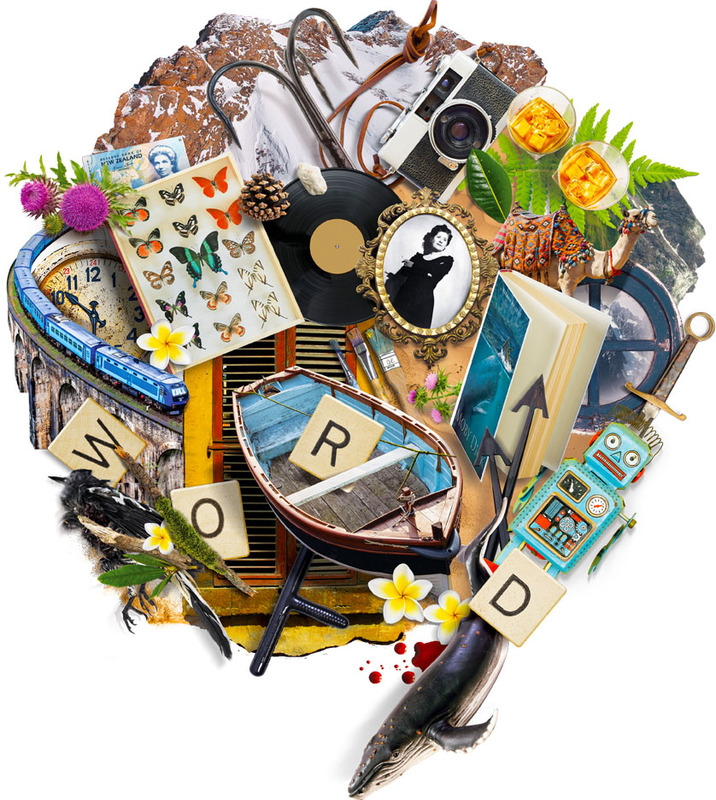 Better still, check out the full WORD Christchurch programme, and book for Bad Diaries Salon when you book for everything else you’re bound to want to attend. Listen to Tracy Farr talking Bad Diaries Salon with Lynda Hallinan on Radio Live (scroll down to “The diary of a bookseller/regrets”). Bad Diaries Salon was established mid-2017 with a call out from Jenny Ackland on Twitter – were there any writers who still had their old, bad teenage diaries, and would they be prepared to read them live? The response was overwhelming. Result: four salons were held in 2017, and Bad Diaries Salon is back with a vengeance in 2018 with a Winter Salon series held in July, and more salons on the way.